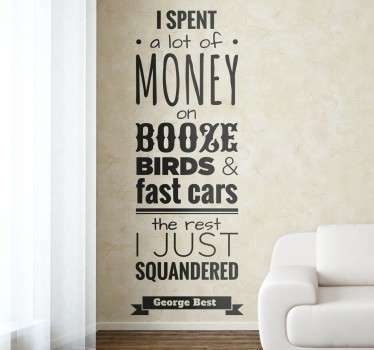 A collection of wall stickers with designs inspired by the British city of Manchester. 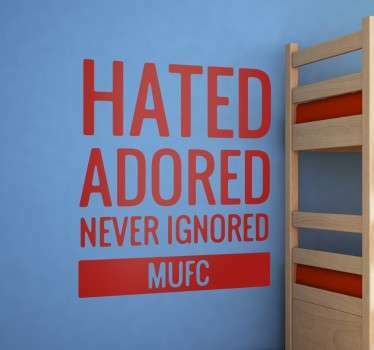 This North West city is full of character, talent and culture, so why not decorate your home with some Manchester themed wall art! 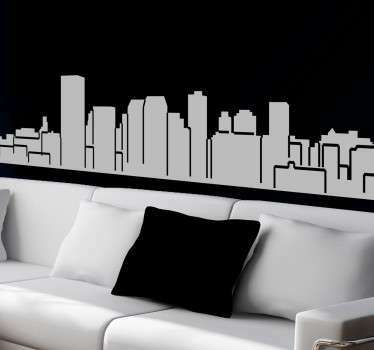 Choose from designs of music and bands from Manchester such as Oasis, football themed stickers or even a sticker with the cities impressive skyline!